When I first started Art of Baseball Productions I was a little bit intimidated of other baseball websites like WebBall created by Richard Todd. There was already so much information out there. Good information even. What could I offer? With a little bit of patience and some luck – I can now say I’m fortunate enough to be looked at as a reliable source of baseball advice. 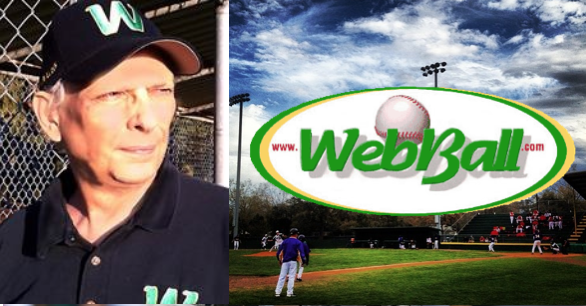 If you enjoy reading baseball advice at Art of Baseball then you’re probably going to find WebBall pretty interesting especially since it was one of the VERY FIRST websites on line. YUP! This isn’t Richard Todd’s first rodeo! He created WebBall during the dot com BOOM. He’s been around the game for a loooong time so it gives me great pleasure in having him on the AOB EXPERTS show. Feel free to leave any comments or questions below the interview. 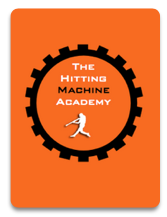 Previous post: How to get your player to listen to your hitting advice!